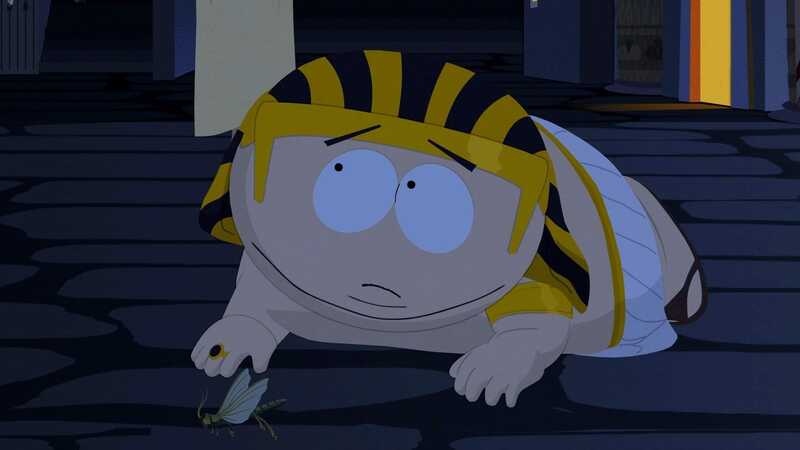 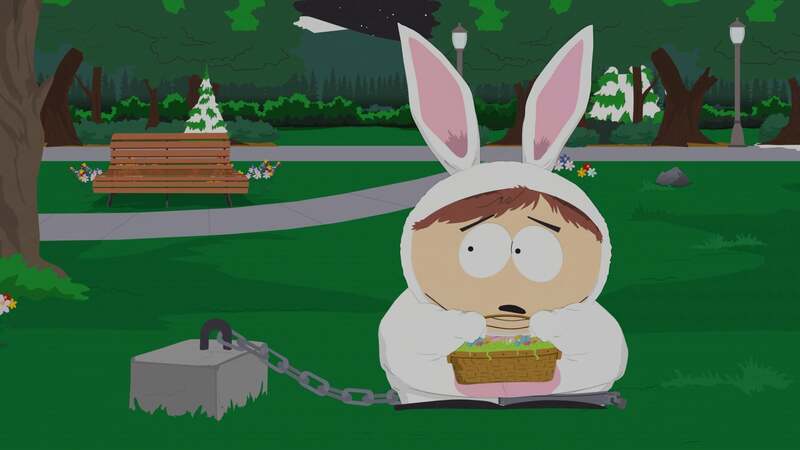 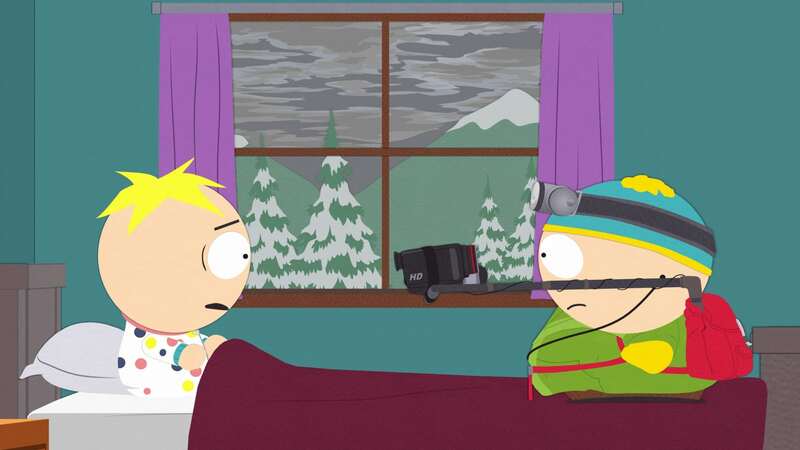 South Park’s big Easter egg hunt is in jeopardy when there are rumors of a dangerous beast lurking in the woods nearby. Cartman tries to warn everyone that their lives are at risk if they participate in the egg hunt. No one believes him until he produces video evidence of the mystery being.